Allbeauty.com – Additional 10% off Selected Giftsets. 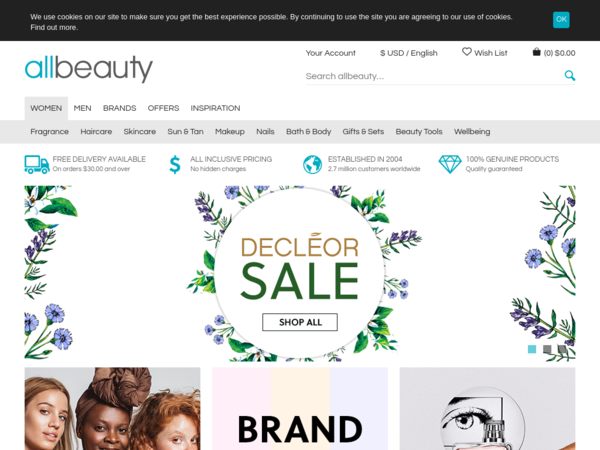 Allbeauty.com – Expires: 11/08/2018 – Get Additional 10% off Selected Giftsets. LookFantastic UK – 22% off Luxury Gifts + Free Next Day Delivery. 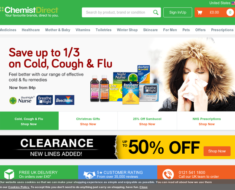 Chemist Direct – 10% off £25+ Orders. 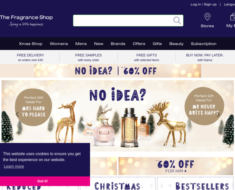 The Fragrance Shop – 20% off. 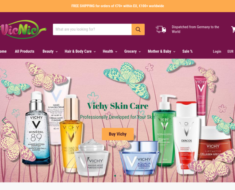 VicNic.com – 5% off Hand Creams. 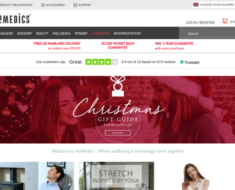 HoMedics UK – 20% off Orders.